For the first Friday of Lent, I decided to visit HerdezTraditions.com and recreate this tasty grilled fish recipe. 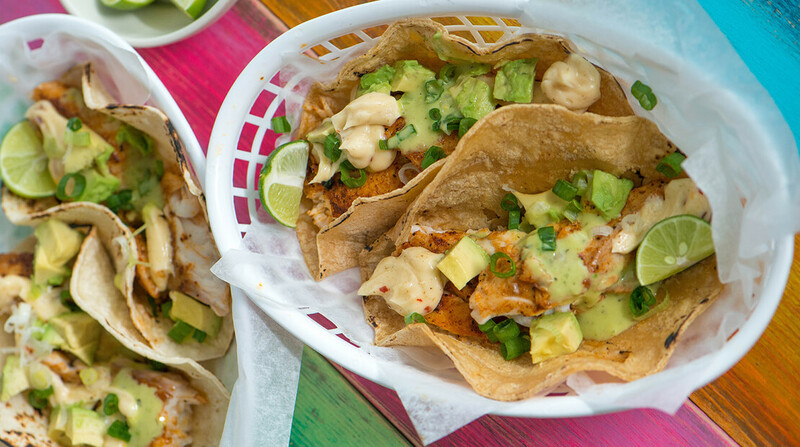 Full of zesty and spicy flavor these seasoned fish fillets are topped with a spicy mayo made with McCormick® Mayonesa and HERDEZ® Guacamole Salsa. I grew up topping my favorite meals with HERDEZ® Brand salsas. It is Mexico’s #1 Salsa Brand and mine too. An import to the US straight from Mexico, HERDEZ® brings authentic Mexican flavors right to our dinner table. Made from fresh, simple, quality ingredients, HERDEZ salsas represent the heart and soul of Mexican cuisine. Use it to top your eggs, tacos, tostadas, burritos and sopes. The flavor possibilities are endless. For more recipe ideas follow along on Facebook, Instagram or Twitter by using the hashtag #HerdezLentSeason.